Of course, the pav takes pride of place on most family Christmas tables. That’s a given. It doesn’t mean you can’t let a little bit of freaking adorable reindeer muscle in on the big day too, though! 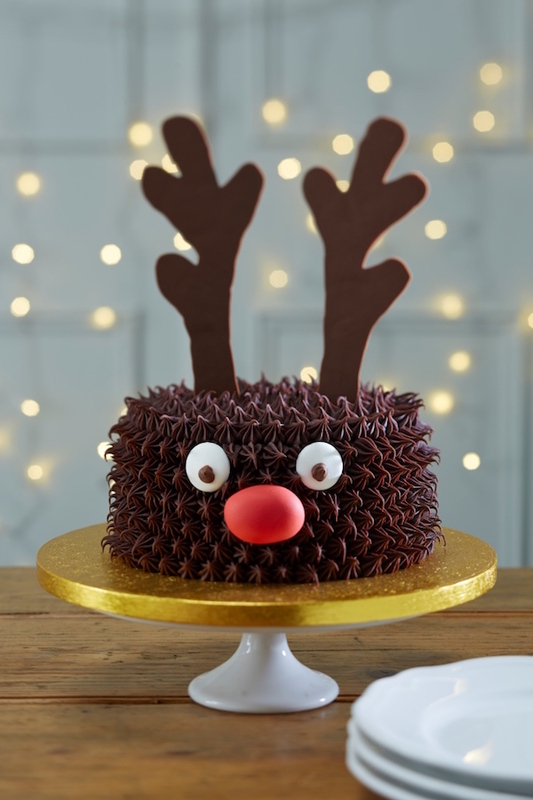 We’ve done a serious scout about for the best Rudolph sweets on the block and have settled on seven cute treats that are either totally achievable or extremely inspiring. The rest is up to you! Go forth and reindeer, guys! The eyes follow you, right?! The wispy, chocolatey-ness of this guy is irresistible. 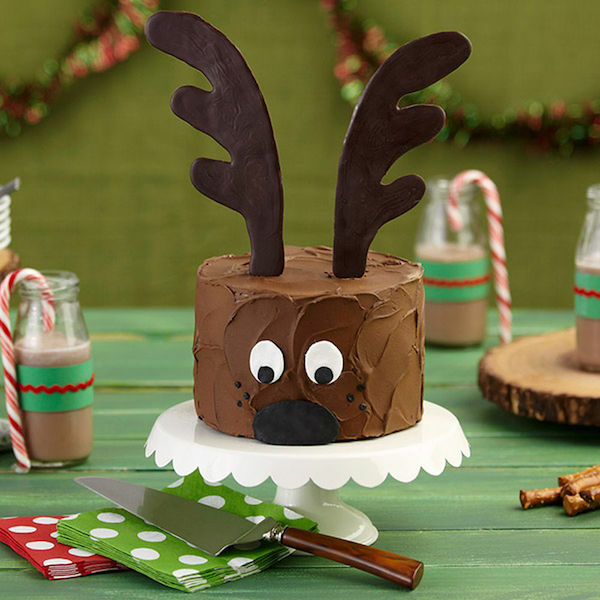 It might LOOK like a birthday cake, but this little deer is perfect for Christmas too! 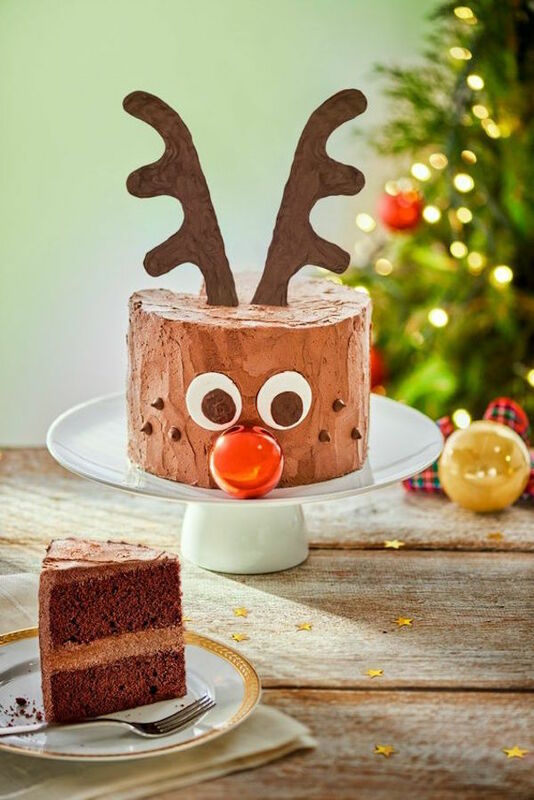 This generously frosted beauty makes a perfect Christmas centrepiece. This one comes with a side of unicorn! Because everybody needs a bauble for a nose…! 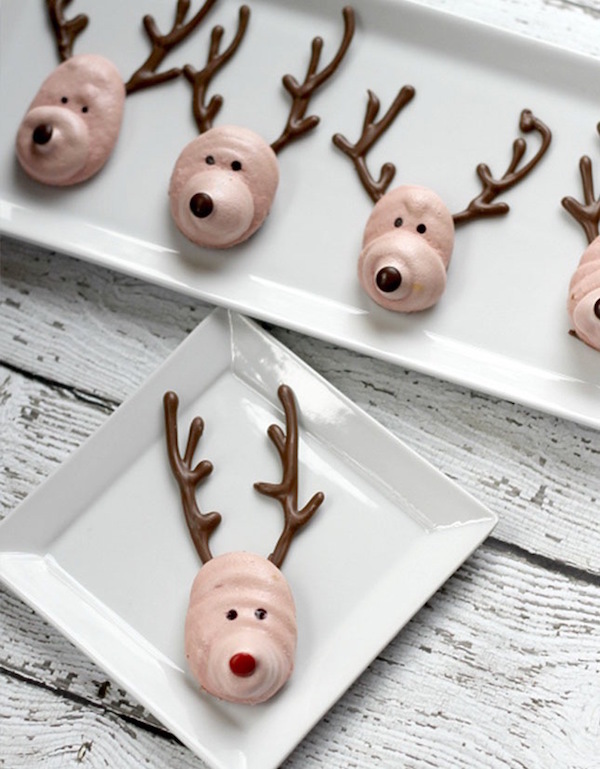 Maybe you fancy a little bit of reindeer nose with your meringue? 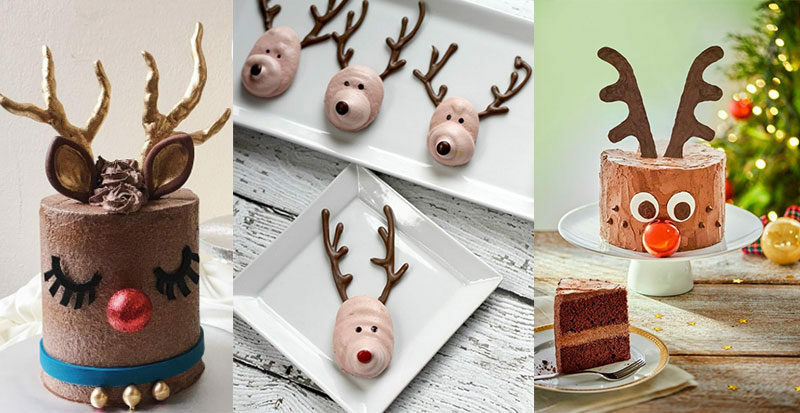 Here’s hoping these sweet, red-nosed and crunchy-antlered treats inspire your Christmas dessert table. 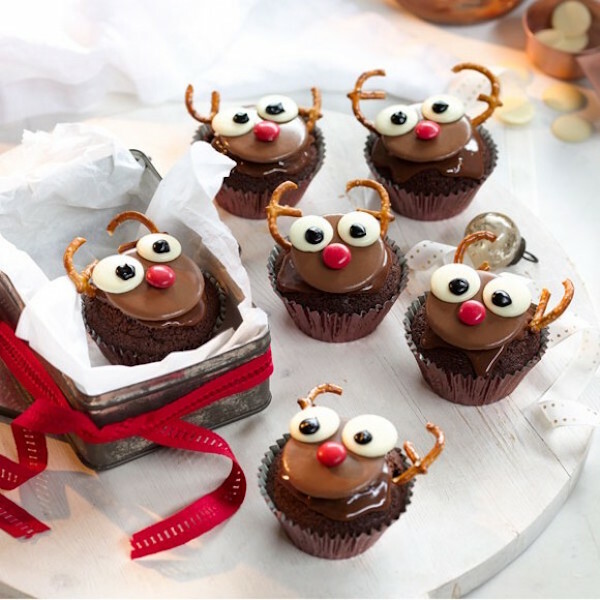 How could you NOT have a gorgeous day with cute reindeer like these on the menu? !